The Costa de Almería is situated in the South East of Spain and is part of the province of Almería in Andalusia. The area characterizes itself by an almost desert-like scenery interrupted by beautiful, white villages against mountainsides and authentic fishing villages. 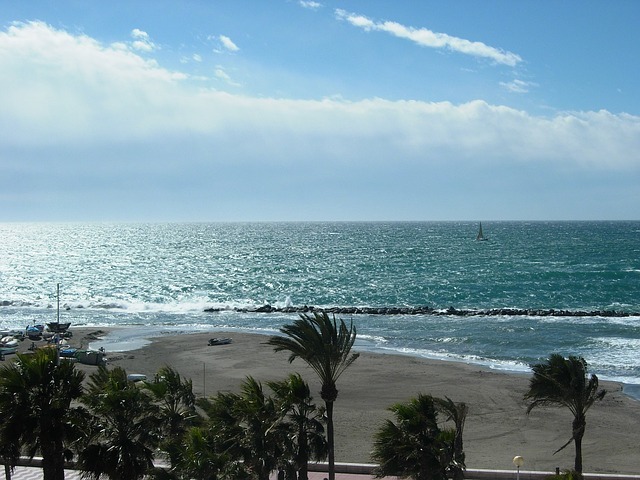 The coast is divided into two parts: the most touristic part ‘el Poniente’ and the quiet, still authentic ‘el Levante’. More or less in the middle of the coastline you find the beautiful nature reserve Cabo de Gata, a region of volcanic origin where crystal clear bays with pink flamingo’s part the rough and rocky mountain landscape. Due to the crisis, a lot of houses at the Costa de Almería are repossessed by banks. These villa’s and apartments are now in forced sale. This creates an opportunity to buy your perfect home at the Spanish coast for a very profitable and affordable price. Above you find an overview of all bargains at the Costa de Almería.